Once complete, these drones will represent the ultimate militarization of AI and trigger vast legal and ethical implications for wider society. There is a chance that warfare will move from fighting to extermination, losing any semblance of humanity in the process. At the same time, it could widen the sphere of warfare so that the companies, engineers and scientists building AI become valid military targets. Even with these drone killings, human emotions, judgments, and ethics have always remained at the center of war. 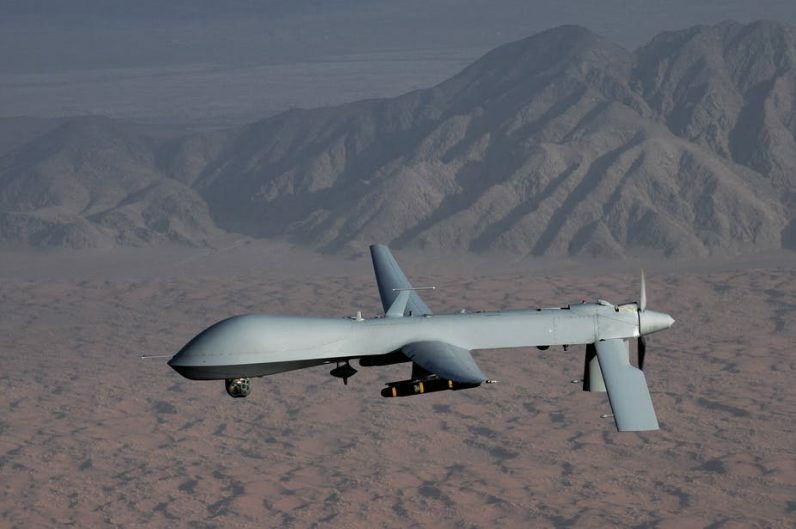 The existence of mental trauma and post-traumatic stress disorder (PTSD) among drone operators shows the psychological impact of remote killing. And this actually points to one possible military and ethical argument by Ronald Arkin, in support of autonomous killing drones. Perhaps if these drones drop the bombs, psychological problems among crew members can be avoided. The weakness in this argument is that you don’t have to be responsible for killing to be traumatized by it. Intelligence specialists and other military personnel regularly analyze graphic footage from drone strikes. Research shows that it is possible to suffer psychological harm by frequently viewing images of extreme violence. The whole point of the self-learning algorithms – programs that independently learn from whatever data they can collect – that technology uses is that they become better at whatever task they are given. If a lethal autonomous drone is to get better at its job through self-learning, someone will need to decide on an acceptable stage of development – how much it still has to learn – at which it can be deployed. In militarized machine learning, that means political, military, and industry leaders will have to specify how many civilian deaths will count as acceptable as the technology is refined.